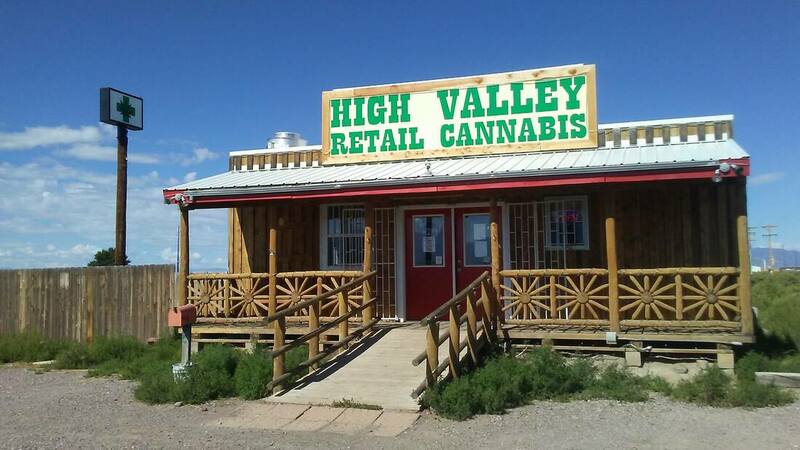 Welcome to High Valley Cannabis, southern Colorado's premier choice for high quality cannabis and cannabis products! 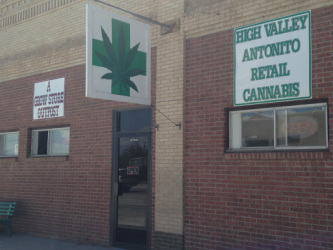 We have three Locations to meet all of your cannabis needs. 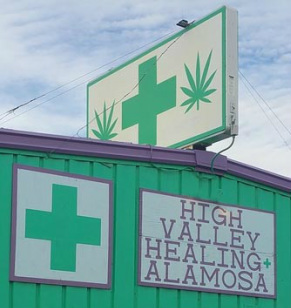 Our Moffat and Antonito, CO locations provide recreational services, while our Alamosa location provides medical cannabis. Our mission at High Valley is to educate and empower our guests to find the extraordinary benefits that cannabis can provide for their health, happiness and well-being.